Cypress Semiconductor announced that it will acquire Broadcom's wireless Internet of Things (IoT) business in a $550 million deal. The deal was announced on Thursday, April 28, at the same time it announced that T.J. Rodgers will step down as CEO. The deal transfers Broadcom's Bluetooth, Wi-Fi and Zigbee product lines, their associated intellectual property, WICED (Wireless Internet Connectivity for Embedded Devices) branding and developer network. In a press release announcing the deal, Rodgers stated, "Cypress is a significant player in the IoT today because of our ultra-low-power PSoC programmable system-on-chip technology, but we've only been able to pair it with generic radios so far. 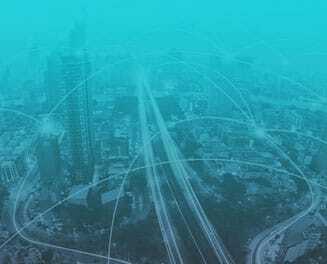 Now we have the highly regarded Broadcom IoT business-state-of-the-art Wi-Fi, Bluetooth and Zigbee RF technologies-that will transform us into a force in IoT and provide us with new market opportunities as well." Cypress plans to move further into the consumer IoT market as well as build on its portfolio in its core business of embedded technology, including automotive and industrial applications. Broadcom will retain its smartphone, set-top box and wireless access businesses. The deal is expected to be completed in the third quarter of 2016. Broadcom Ltd. was formed after Avago's acquisition of Broadcom in February 2016.  As part of management's presentation to investors in May 2015, the combined company was billed as being "levered to numerous secular growth trends," among them the connected home and Internet of Things (IoT) markets. However, Broadcom has stepped away from this market opportunity now with the sale of its wireless IoT business. While this move may seem counter to the initial acquisition investor presentation mentioned above, there has been historical precedent for Broadcom Ltd. management to sell pieces of businesses that it acquires as part of or after the close of such deals. Not long after Avago completed the purchase of LSI in May of 2014, it sold the LSI flash associated business to Seagate for $450 million in cash and the LSI Axxia networking business to Intel for $650 million. Such post-acquisition sales could take place due to a litany of factors including improving overall corporate profitability or exiting non-core businesses. 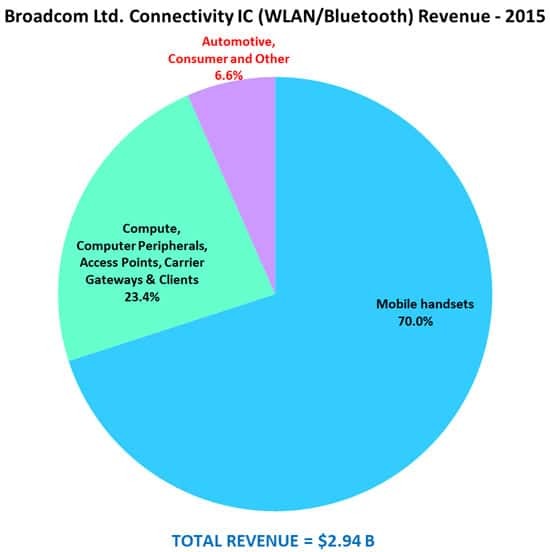 Broadcom stated that revenue from the wireless IoT unit was about $189 million in the 12 months prior to the sale, with approximately 430 employees resulting in less than $440,000 per employee. This is much lower than the over $830,000 of revenue per employee for Avago as a whole according to its revenue of $6.8 billion and approximately 8,200 employees listed in its last 10-K filed in December 2015. From another perspective, the asset sale may be a smart move for Broadcom. Broadcom's entire corporate culture is built around serving top-10 OEMs in very large markets such as set-top boxes and smartphones. Broadcom's goal is to become the number-one or number-two share leader in large markets. If it doesn't have a clear path for achieving this goal, Broadcom re-evaluates its participation in that market, often either making acquisitions to double-down on its bet or divesting to exit the market. This strategy has resulted in an organization that is very focused on the needs of specifically identified large OEMs while avoiding the distraction of mass-market customers that are likely to drive relatively low volumes. Illustrating this point is the fact that a non-disclosure agreement (NDA) is required to see the datasheets for many of Broadcom's highest-volume products. In fact, Broadcom has never released a full datasheet for the BCM283x that serves as the processor for the Raspberry Pi, despite its enormous popularity in the maker community as a single board computer. The sale of IoT wireless assets to Cypress may be a tacit acknowledgement on the part of Broadcom that its lack of mass market support infrastructure has become an obstacle to achieving success in the IoT market and that several years of effort trying to address that failing have come to naught. Broadcom's line of WICED development tools was meant to solve mass-market support issues, but WICED has not proven to be enough. It really comes down to an issue of corporate culture. This divesture clearly signals that Broadcom Ltd. will concentrate its efforts on selling front-end module (FEM) integrated circuits (ICs) and Wi-Fi combo chips to its key mobile customers. Companies such as Texas Instruments and Atmel have mass market support in their DNA, having made it a cornerstone of their corporate strategy over the course of a decade or longer. They have developed their websites, development tools, distribution and applications infrastructure to support tens of thousands of customers. They have encouraged and participated in user forums devoted to the use of their products. They have wholeheartedly embraced the maker community with tools, software, samples and abundant documentation. They even continue to support maker-friendly packages, such as through-hole dual in-line (DIP) packages which are no longer popular in high-volume production, but are still highly valued for prototyping and low-volume production. This is the kind of ecosystem that must exist around semiconductors that are marketed for the IoT market in order to be successful and it takes many years to develop. Bottom line for Broadcom Ltd.: It is just following its usual playbook in this divestiture-failing fast to avoid throwing good money after bad. However, in doing so, Broadcom is potentially closing the door to one of the biggest emerging opportunities in the semiconductor industry, the IoT market. The figures below place the revenues associated with this deal in perspective for Broadcom Ltd. IHS Technology's published 2015 market share revenues for the products associated with this portion of Broadcom Ltd.'s business is $194 million, or 1.3 percent of its revenues in 2015. (Broadcom Ltd. stated trailing 12 month revenues as $189 million as of the end of April 2016.) 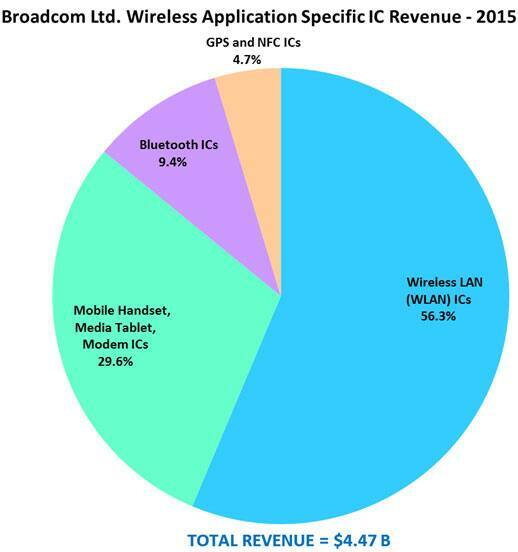 Slightly more significant, these product revenues represent 4.3 percent of Broadcom Ltd.'s wireless application-specific IC revenues in 2015. Cypress Semiconductor earned only $3 million in wireless application-specific IC revenues in 2015. Almost all of Cypress Semiconductor's revenue in wireless applications to this point has come from general purpose or programmable products, not application-specific products. 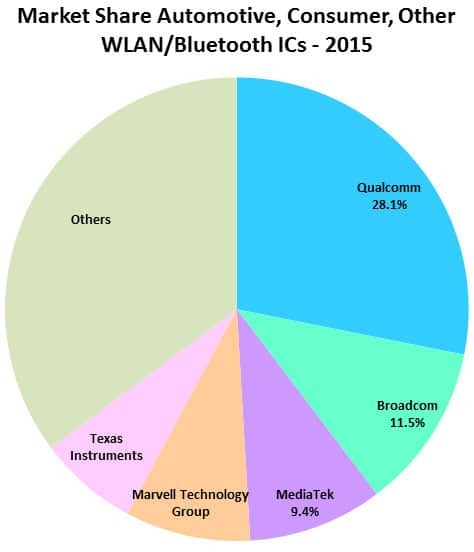 With this acquisition, Cypress Semiconductor will take Broadcom Ltd.'s place as the second-largest supplier of WLAN and Bluetooth ICs for automotive, consumer and other applications as shown in Figure 3. From the Cypress Semiconductor perspective, it is planning to market Broadcom's IoT WICED brand products in consumer, industrial and automotive sectors. These three sectors all have a large number of customers with small sales revenues per transaction. Cypress has well established sales channels into these markets where it has been selling to its existing base of 30,000 customers through distributors and its sales force. Cypress Semiconductor's top three customers from 2015 were all leading global semiconductor distributors-Fujitsu Electronics, Avnet and Arrow Electronics. 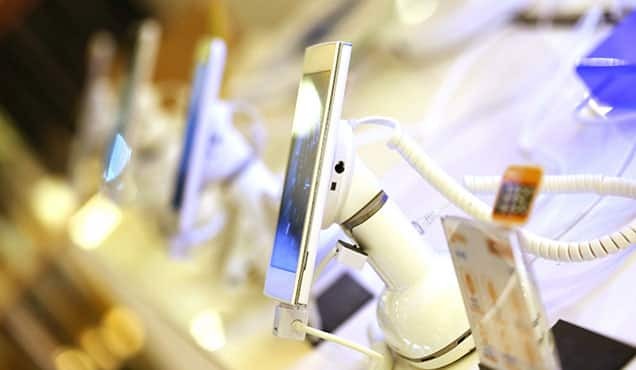 By contrast, over the past few years, Broadcom's top customers have been global OEMs including its top two customers, Samsung Electronics and Apple. Cypress will be expected to achieve significant synergies from cross-selling its market-leading programmable system-on-chip (PSoC) product with Broadcom's legacy product through its existing sales channels. 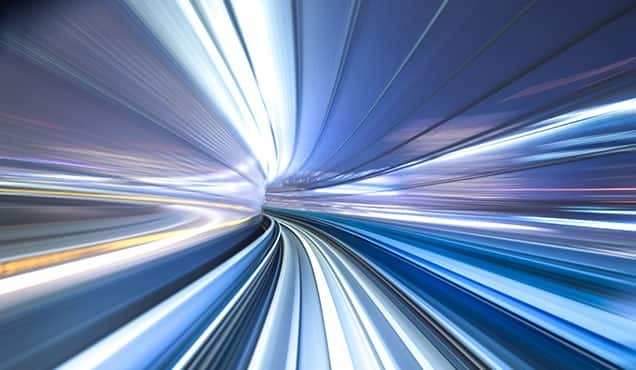 The ability to supply solutions in low-power efficient controllers, memory and connectivity solutions is crucial to a successful strategy in an era of IoT strategies for most semiconductor suppliers. In addressing this strategy, the synergy of component product lines through the acquisition of Broadcom connectivity solutions is very strong. Before this acquisition, Cypress already had a strong offering of deeply embedded products offering robust flexibility. Cypress is one of the few suppliers of processors outside of field-programmable gate array (FPGA) suppliers that allow for user-configurable hardware through its PSoC microcontroller (MCU) product series. Through its acquisition of Spansion in 2015, Cypress significantly increased its application-specific MCU portfolio as well, especially in automotive, the largest market for MCUs and arguably one of the markets primed for connectivity solutions. The combination of the original Cypress PSoC series of configurable MCUs with Spansion's highly customized MCU portfolio serves customers at both ends of the spectrum for design strategies. 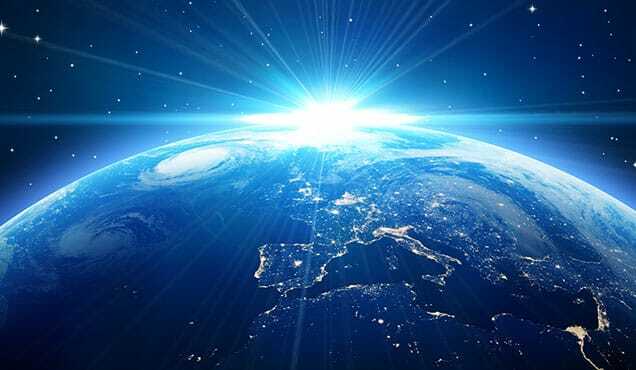 The Spansion acquisition placed Cypress as the eighth-largest MCU supplier globally. 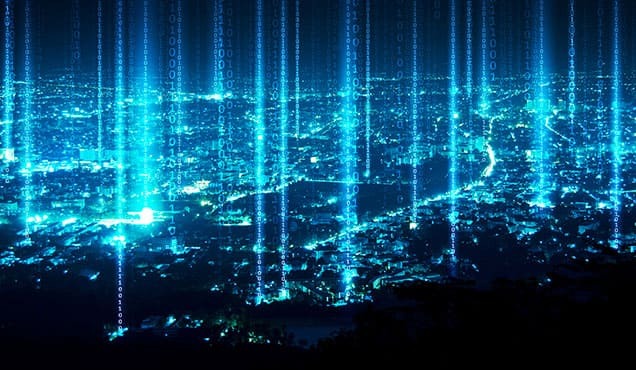 However, what has been lagging from a comprehensive IoT strategy for Cypress has been connectivity solutions that serve customers that want preconfigured solutions that are industry standard with well-recognized IP broadly applicable across multiple connectivity design demands. With the acquisition of Broadcom, Cypress will be able to address the needs of a much broader customer base with a wider range of both configurable and preconfigured solutions targeting IoT strategies. Bottom line for Cypress Semiconductor: It is building on its strengths in serving mass market customers and strengthening its competitive position in the IoT market. This investment in future growth is strongly aligned with consensus expectations of high-growth opportunities in the future IoT market. 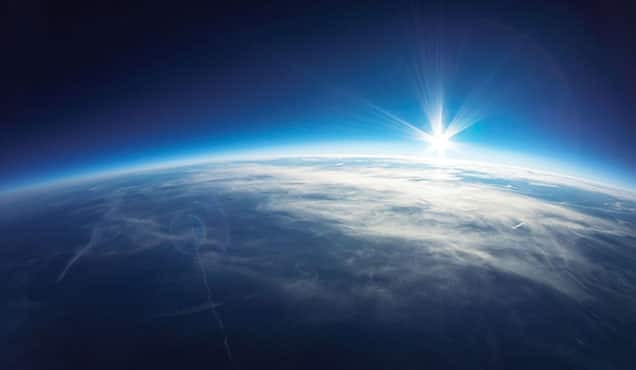 IHS Technology provides data and analysis in the area of wireless semiconductors and IoT devices and connectivity. For greater detail on the competitive dynamics of the wireless semiconductor market, you can go to the Wireless Semiconductor Intelligence Service. Research can also be found in the IoT Devices & Connectivity Intelligence Service.